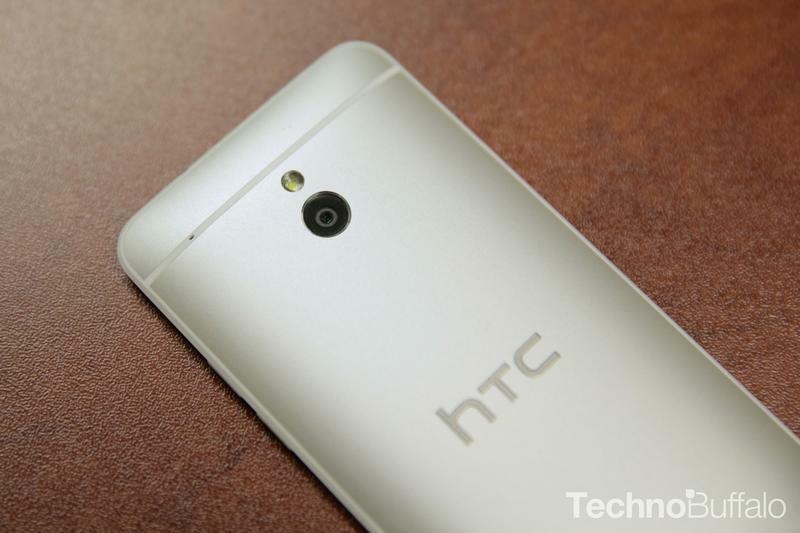 HTC is attempting to create its own operating system. It's a super risky move no matter how you look at it, but it's particularly risky for a company that's already struggling financially. The operating system is said to be deployed on entry-level smartphones, somewhat similar to Samsung's bada OS, and will be primarily targeted at China, The Wall Street Journal said. HTC is apparently cozying up with Chinese government officials while developing the operating system, likely as the country grows wary on the reliance on Android. Local makers ZTE, Huawei, Yulong, Coolpad and others all sell a large majority of Android-powered handsets in the country, though China has not always been fond of Google and its search engine. The OS will apparently offer social integration with Weibo – a social network in China similar to Twitter. Here's the kicker: apparently HTC might actually just be building some sort of custom skin on top of Android, perhaps not unlike its Sense user interface. Though, with China's regulators involved it could be built with censorship in mind. With local government backing the project, however, HTC could see a positive boost in sales in a market that's becoming fiercely competitive among smartphone makers.